Crowdfunding is not new, neither are donations for elections. 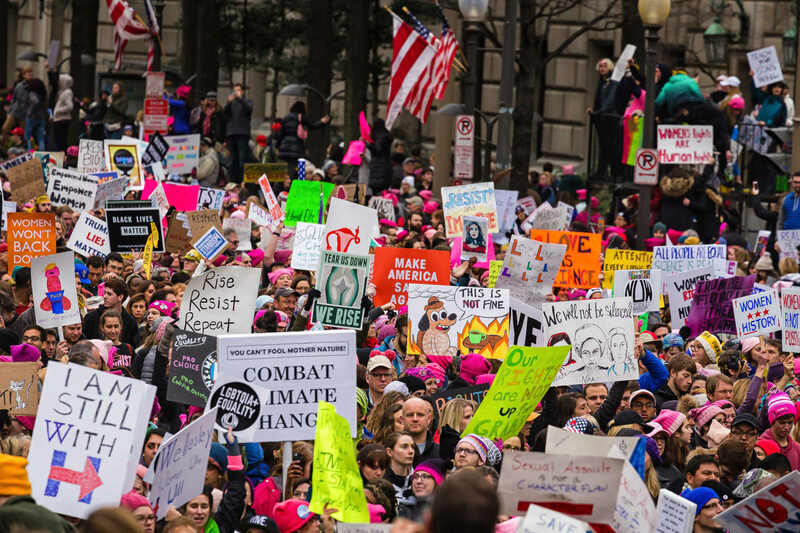 However, the recent electoral results in the USA prove that election crowdfunding is not only a powerful tool to be considered but one of the most effective tools of the political left. Is crowdfunding going to revolutionise elections? Obama was the first presidential candidate to refuse the program since its introduction in 1976.2 Instead, he was able to raise unlimited external funds, raising 137 USD million from small donations alone (donations of less than $200) in 2008.3 One of the greatest advantages of crowdfunding is not the substantial amount of funds raised, but the individual commitment and community spirit that it evokes. For example, the candidates outline specific goals that they will accomplish when reaching a target capital, or people can decide what aspect of the campaign they directly donate to. In 2016, Bernie Sanders‘ campaign revealed the full scope of potential power that crowdfunding has as a tool of the far left. During the Democratic Primaries, nearly three-quarters of Sanders’ donations were under $200, with the average being just $27. As a result, however, seemingly out of nowhere, the 75-year-old emerged in the international public eye on a people-led, grass-rooted and radically socialist campaign. Unexpectedly it seemed that such platforms once again have a place among viable political candidacies, followed by the rise of the support for the UK Labour Party and its leader Jeremy Corbyn. 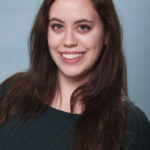 In June 2018, Alexandria Ocasio-Cortez won the Primary Democratic elections with 57.13% of the vote, defeating the ten-term incumbent representative, Joe Crowley.5 She unapologetically stands for free health care, gun control, federal jobs guarantee, the abolition of Immigration and Customs Enforcement (ICE) and housing as a human right. 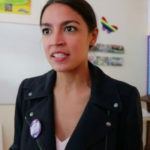 Her campaign was characterised as socialist democratic, and the 28-year-old is ready to lead a change in the American Democratic party from within. What makes her campaign unique is not only her platform and energy but the fact that she has given a public pledge not to accept any corporate PAC money (Political Action Committee). She is the first member of Congress to actually be elected without any PAC financing. Her average donations were just $22, but her election is a clear marker for the political energy of the far left, and the successful use of crowdfunding as a powerful tool to release this energy. 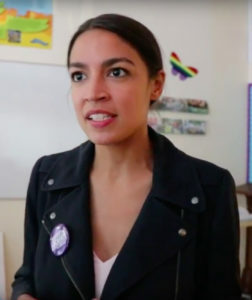 Politicians are directly dependent on their financers, and Cortez’s crowdfunding strategy makes her accountable only to her community and not to anyone else. After the primary elections, her campaign received an outstanding increase of funding from out of state donors, proving that her campaign represents a larger political movement. The technological advantages of crowdfunding make it easy for supporters to donate and contribute to campaigns even outside of their immediate location. 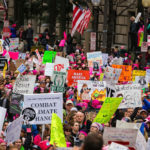 Crowdfunding even provides an unusual tactic to answer the public rage that exploded after Trump’s Supreme Court nominee Brett Kavanaugh was elected.7 In October 2018, Brett Kavanaugh was accused of sexual assault, and despite being unable to prove his innocence, he was elected, a decision that risks undermining the progress achieved by women and equality movements.8 Following this, a crowdfunding page emerged to raise funds in support of the future unknown opponent of Senator Susan Collins, whose vote tipped Kavanaugh’s vote number to victory. 9 The funding is raised for the elections that are going to hold place in 2020, and although Senator Susan Collins’ opponent has not been named yet, people have raised 94% of the $4,000,000 goal, with the majority of donations being just $20.20. The rising popularity of crowdfunding as an alternative funding method is not limited to the US. In 2017, the Labour Party in the UK set a precedent raising more money in an election year (£55.8m) than the Conservative Party (£45.9m). The average donation was £22. In Brazil, Lula – a controversial political figure, who was Brazil’s first working-class president, and is still widely popular, but who is currently in jail for corruption, has been raising funds via crowdfunding. According to his press office, Lula, who is the opinion poll leader from the Workers’ Party (PT), beats his rivals in terms of crowdfunding, having raised 268,000 reais ($72,000) in 10 days.10 Lula is denied governmental funding, but crowdfunding provides him with an alternative. Currently, the field of political crowdfunding remains largely unexplored and unregulated, with problematic issues such as unregistered or untraceable donations und cybersecurity. For example, in the US, donations under $200 do not need to be registered, and crowdfunding allows the possibility for large donations to be split in order to remain under the $200 limit, thus making them untraceable. In the future, further exploration and regulation of the field will be necessary. 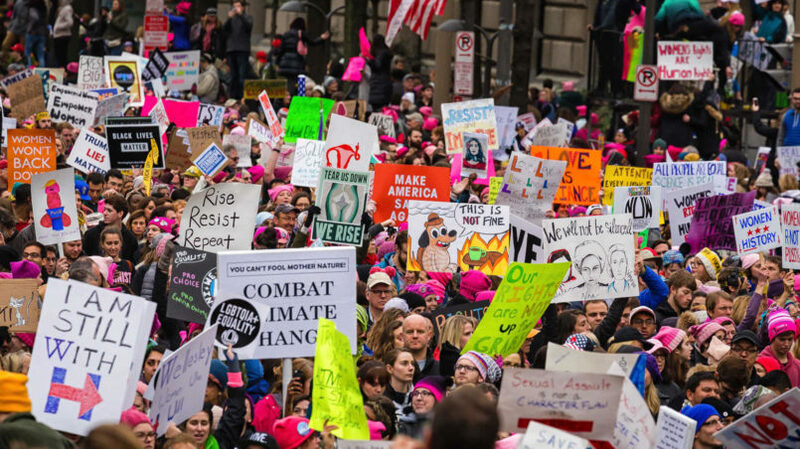 However, currently, crowdfunding emerges as a new platform to challenge governmental support and “big” money as big corporate donations are seen. The result is that parties change their perception amongst people with relatively low financial strength from simply voters to a huge potential financial resource. This gives candidates more independence and allows them to truly satisfy the needs of their new financers.